Excellently maintained industrial building with 24' ceiling height at the eve and 28' at the peak. The property has been well maintained, well landscaped and offers ample parking with paved outside storage areas and fenced areas. Features floor drains and consists of approximately 1,200 sq ft of office space. 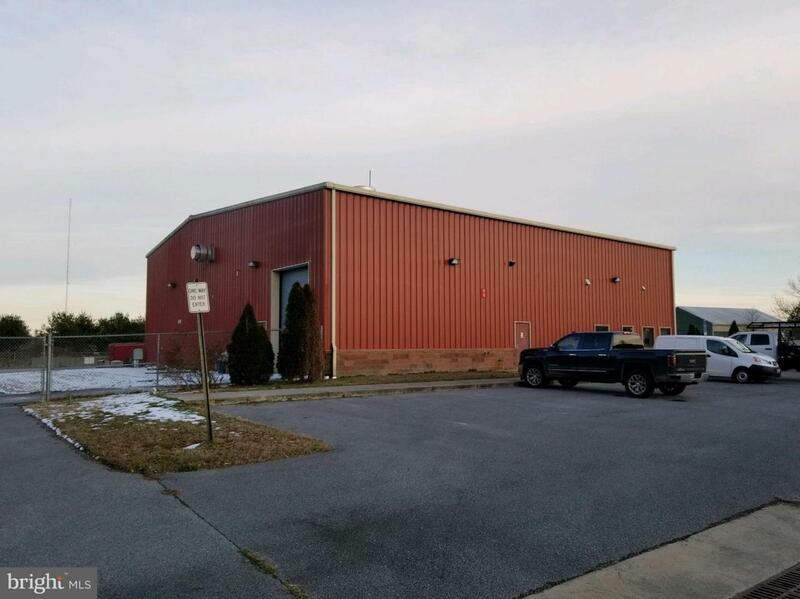 Building is situated on 3.59+/- acres that allows room to expand.